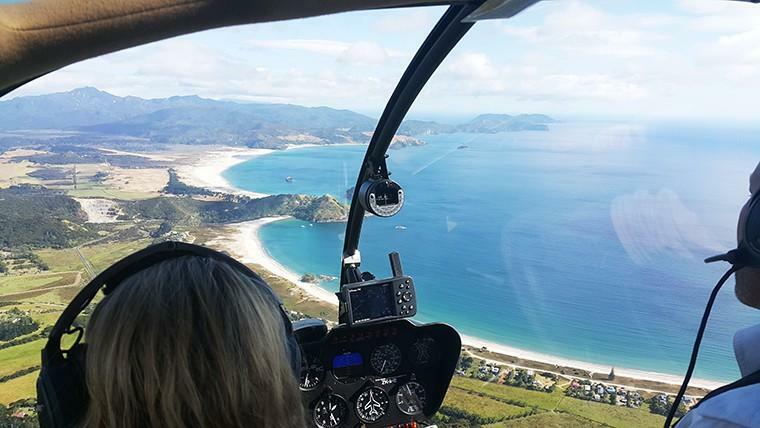 Fly by chopper to The Sawmill Brewery in Matakana for a Craft Beer Tasting and Shared Lunch Platter. 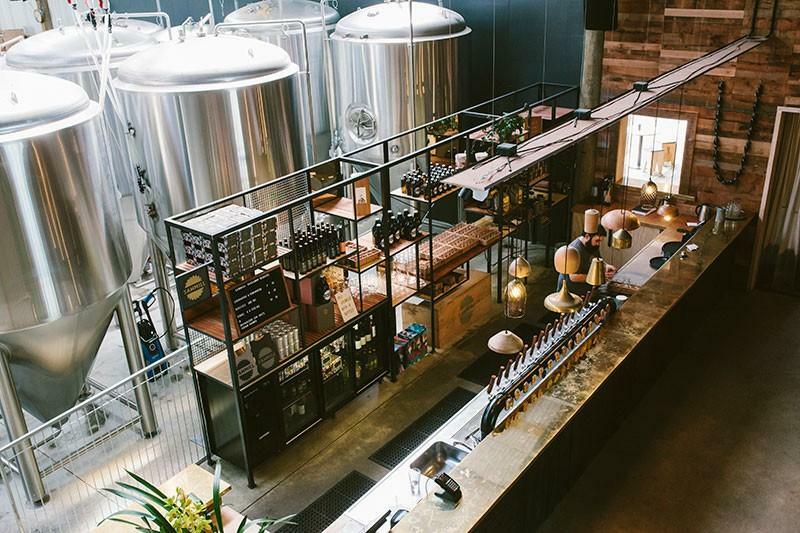 Sawmill is an independent, New Zealand owned brewery run by a small and talented team. The Brewery was established in 2004 on the site of what was once a local timber mill established in the 1860’s. The brewing is underpinned by this heritage of craftsmanship and tenacity. 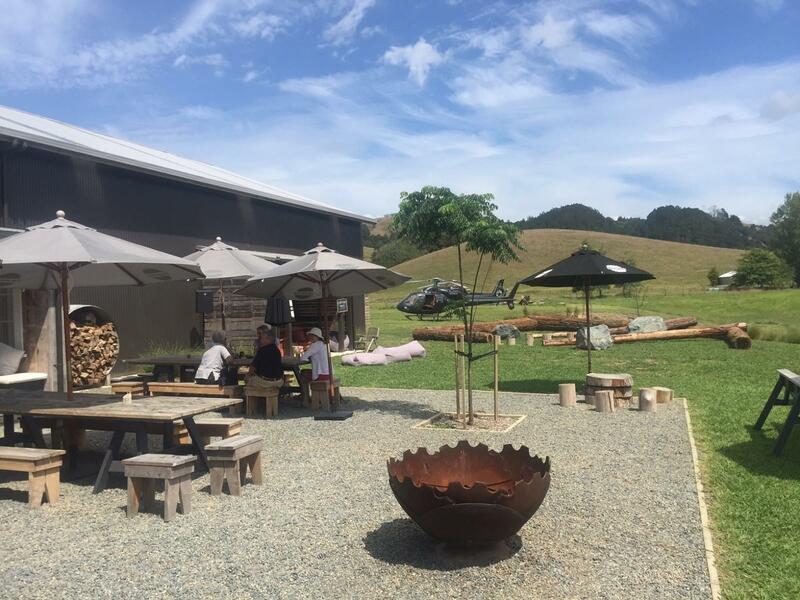 They have recently opened their doors to visitors and locals to experience the kind of hospitality Sawmill is about – straightforward and generous. In the Smoko Room, you can expect food with gumption, a selection of beer made on site and a drinks list that shows the best of NZ producers. 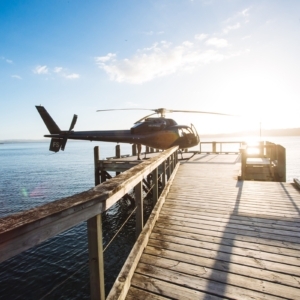 Depart Heletranz Heliport by helicopter and enjoy stunning views of land and sea from the air. 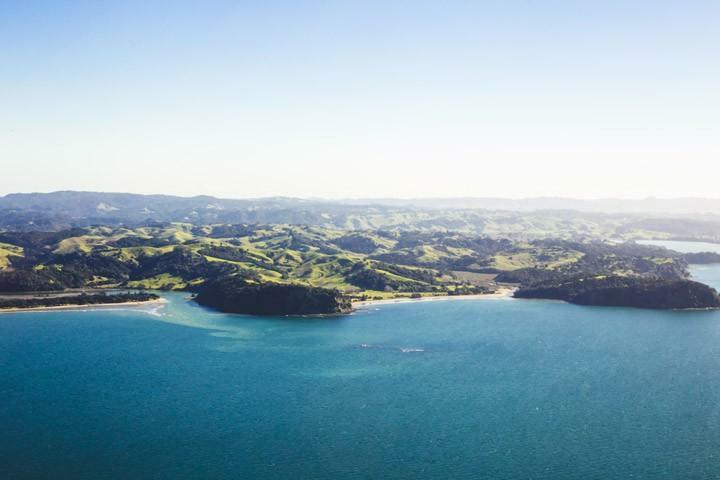 Leave the Hauraki Gulf behind as you track up the coastline towards Waiwera, Mahurangi East, and the Tawharanui Peninsula to land at the Sawmill Brewery, near Matakana. 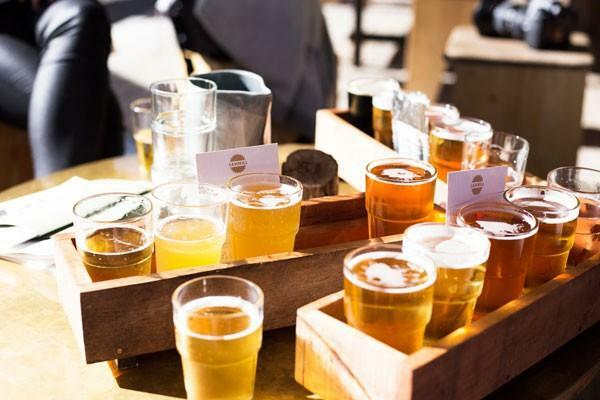 Enjoy a beer tasting with 5 craft beers brewed on site in this impressive venue followed by a shared platter starter of brewer’s crackers and olives, a shared main dish plus garlic & rosemary spuds and a dessert each. 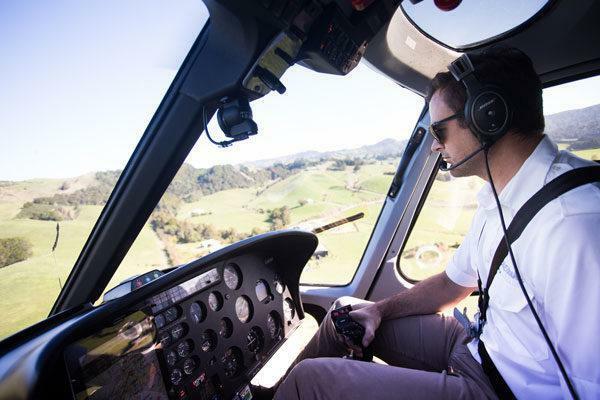 After 90minutes at Sawmill Brewery, your Helicopter will depart on a scenic flight back to Heletranz Heliport. 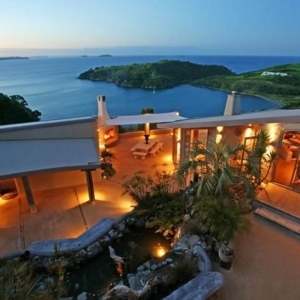 Should you wish to stay longer, additional costs apply. Special available from 19 June to 30 April 2019. Bookings Essential. Conditions apply. 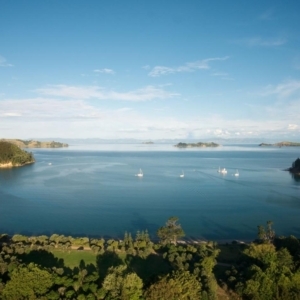 Special deals apply to new bookings only for the period specified. 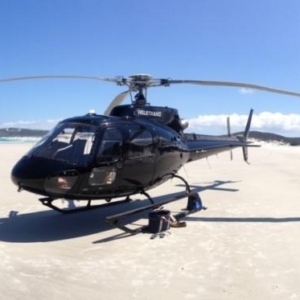 All bookings are subject to availability, weather, and weight restrictions. Sawmill is an independent, New Zealand owned brewery run by a small and talented team. The Brewery was established in 2004 on the site of what was once a local timber mill established in the 1860’s. The brewing is underpinned by this heritage of craftsmanship and tenacity. This raw landscape has a bearing on everything they do and people here are resourceful, creative and hardworking. 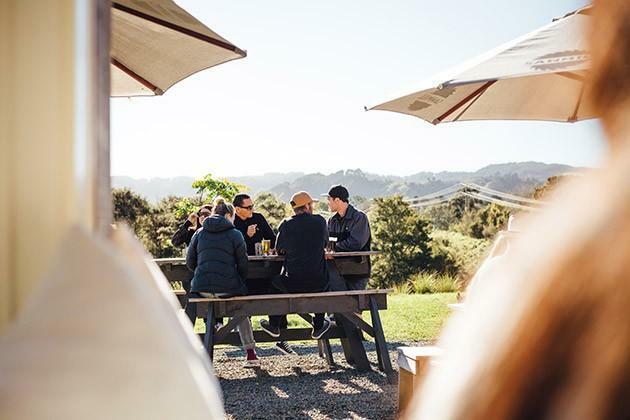 Having moved from the original site in Leigh, the Sawmill Brewery has been turning out beer from its new premises just out of Matakana since February 2016. 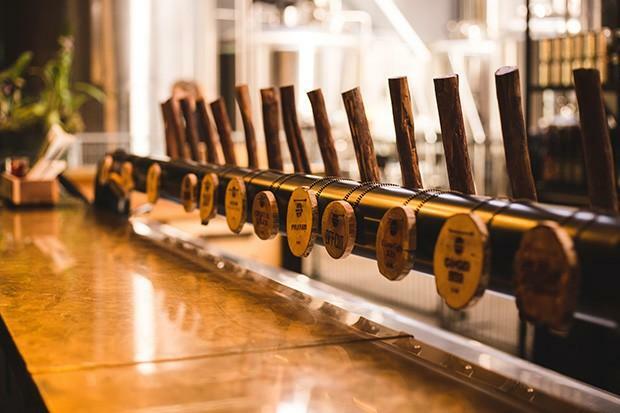 And more recently opened their doors to visitors and locals to experience the kind of hospitality Sawmill is about – straightforward and generous. 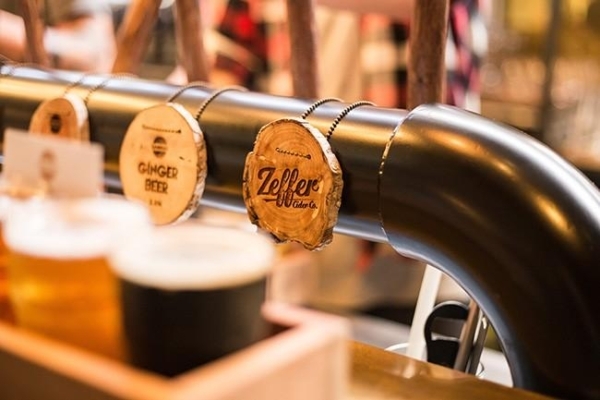 In the Smoko Room, you can expect food with gumption, a selection of beer made on site and a drinks list that shows the best of NZ producers.